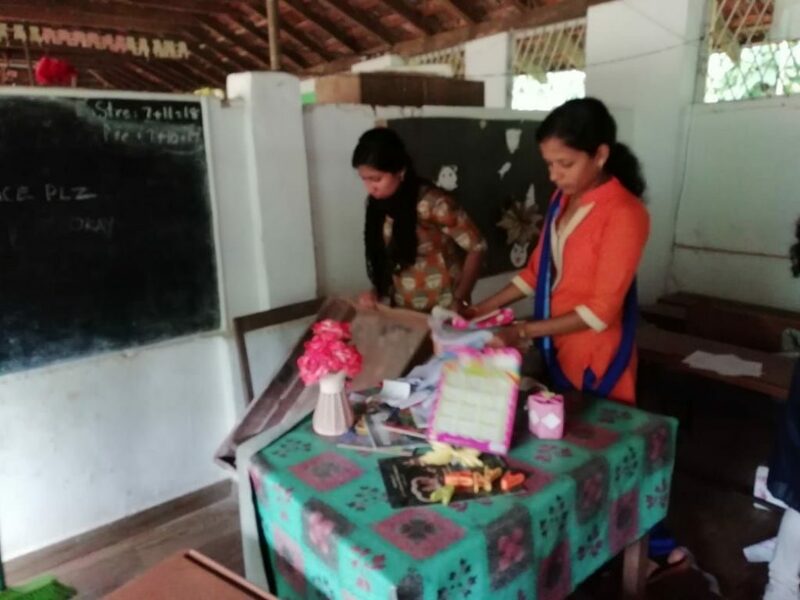 As a part of school development programmes, the NSS units of Vidya organized a Punarjjani camp at Government UP school, Choondal, on 24th and 25th May 2018. 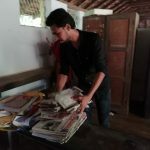 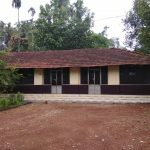 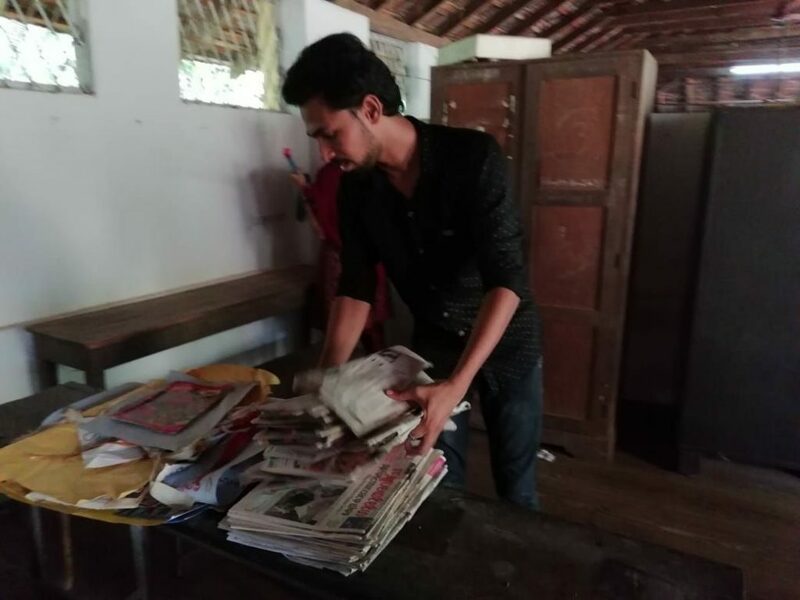 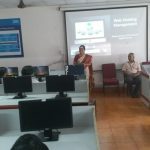 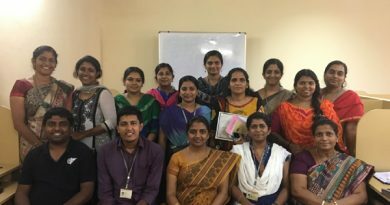 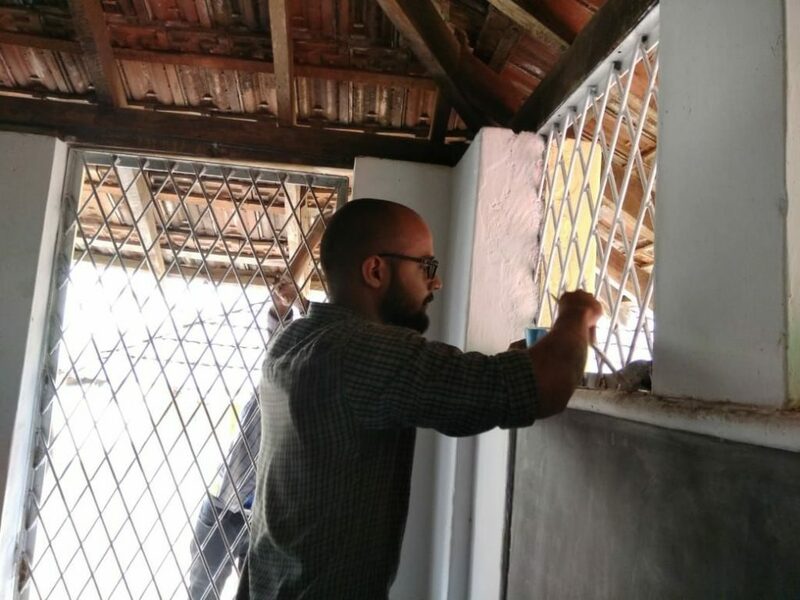 As many as 67 NSS volunteers contributed their services for the better functioning of the School under the guidance of Mr Anil M (NSS Programme Officer). 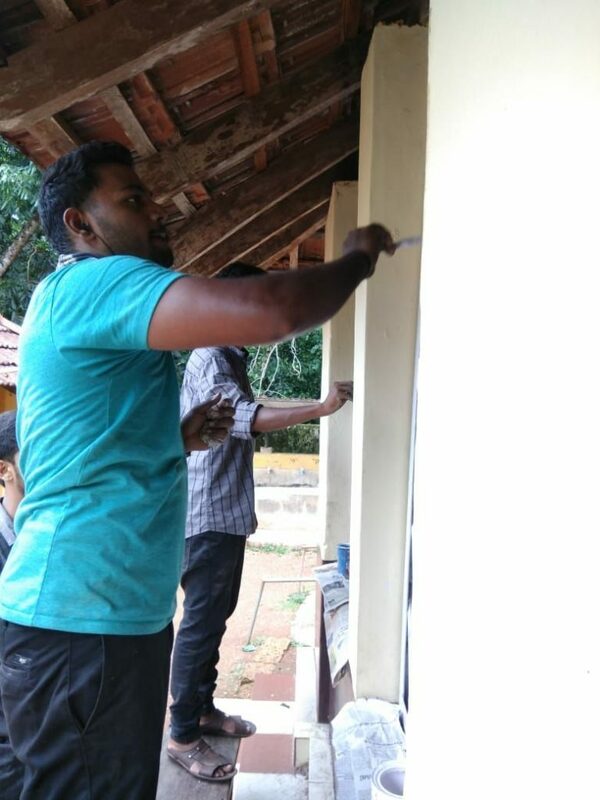 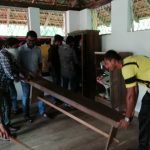 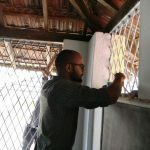 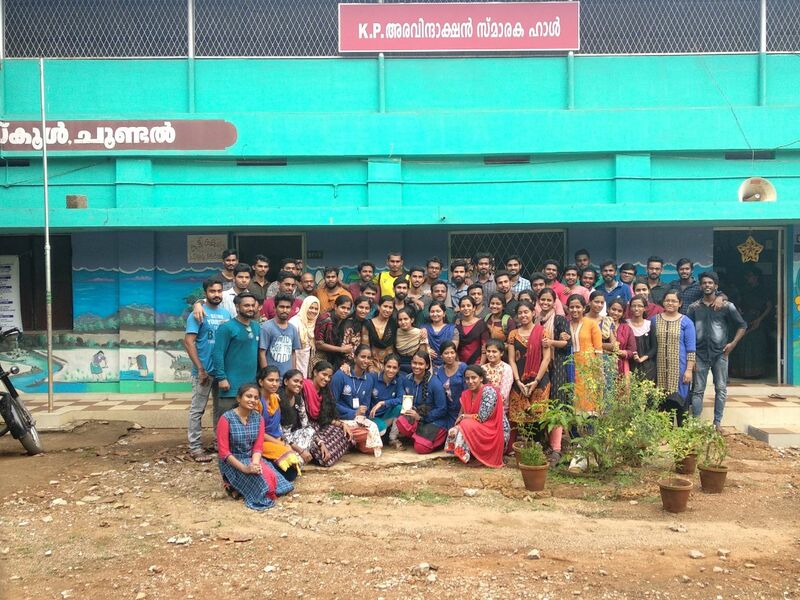 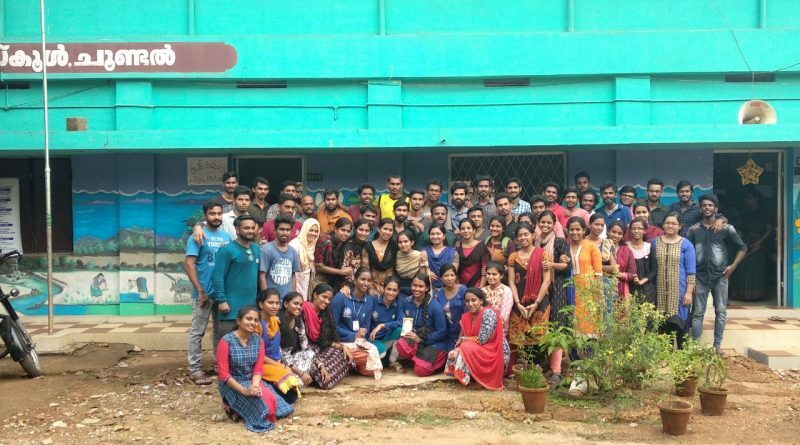 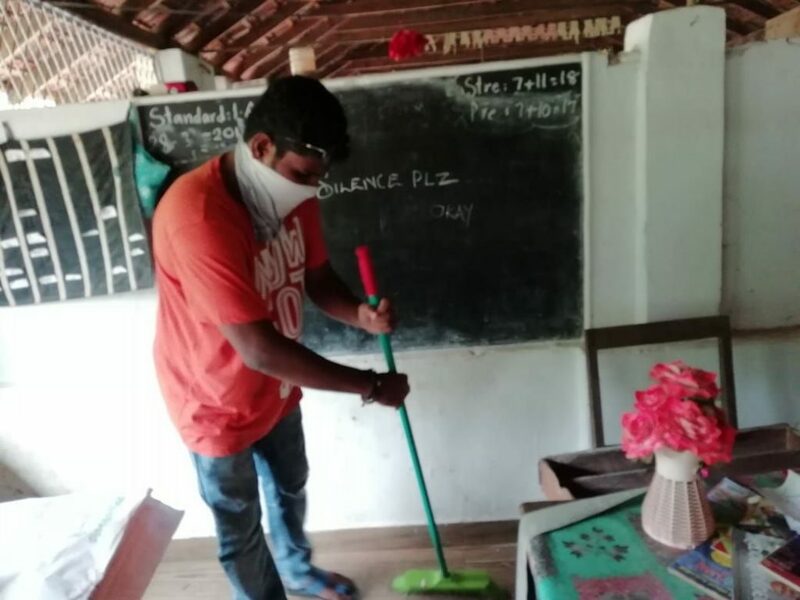 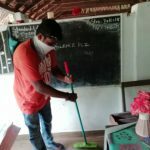 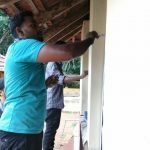 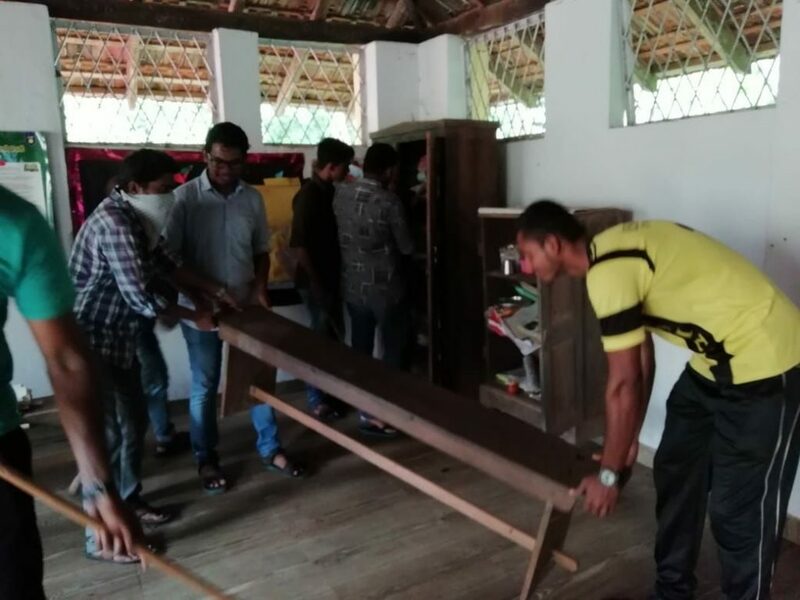 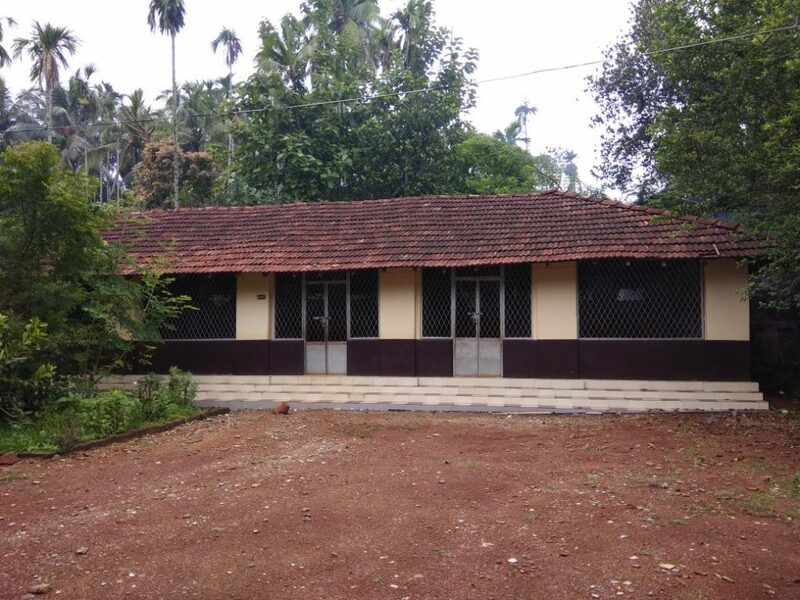 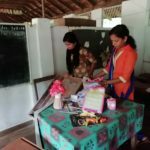 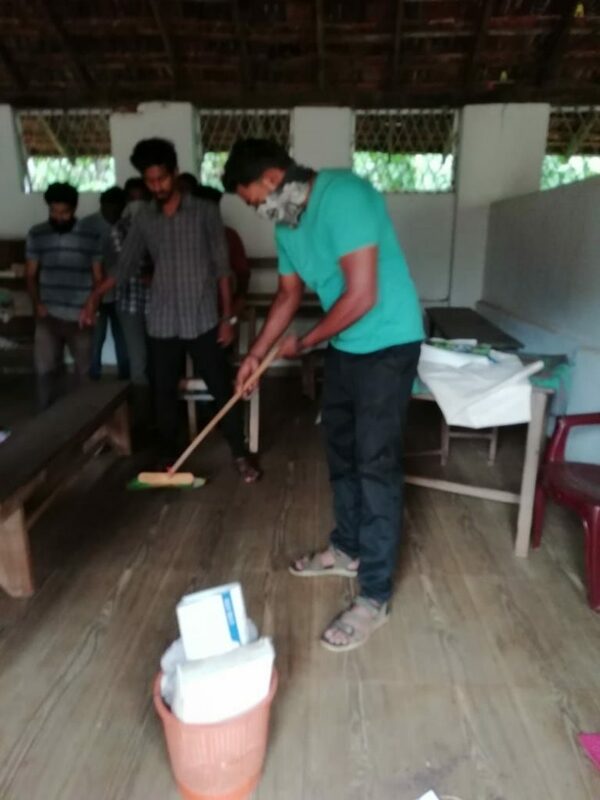 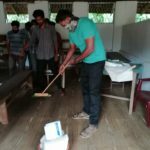 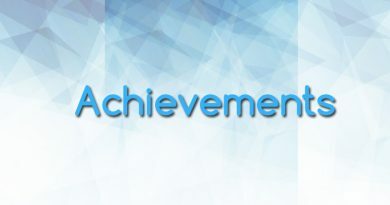 Volunteers cleaned the class rooms, painted walls of class rooms, grills and compound walls as a preparation for welcoming new students to the school and to provide a better environment for their studies.